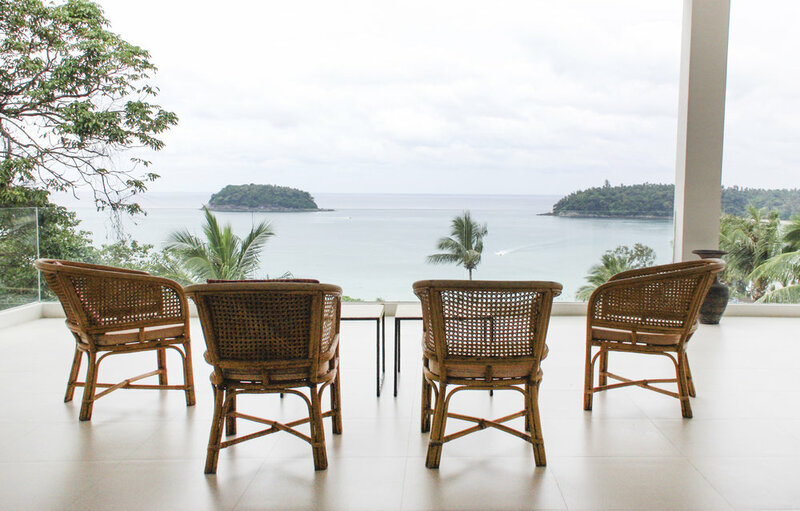 Kata Hot Yoga in Phuket offers the ultimate hot yoga experience at a unique location right on Kata Beach. Choose from several daily classes and get strong, fit, and energized during your stay. 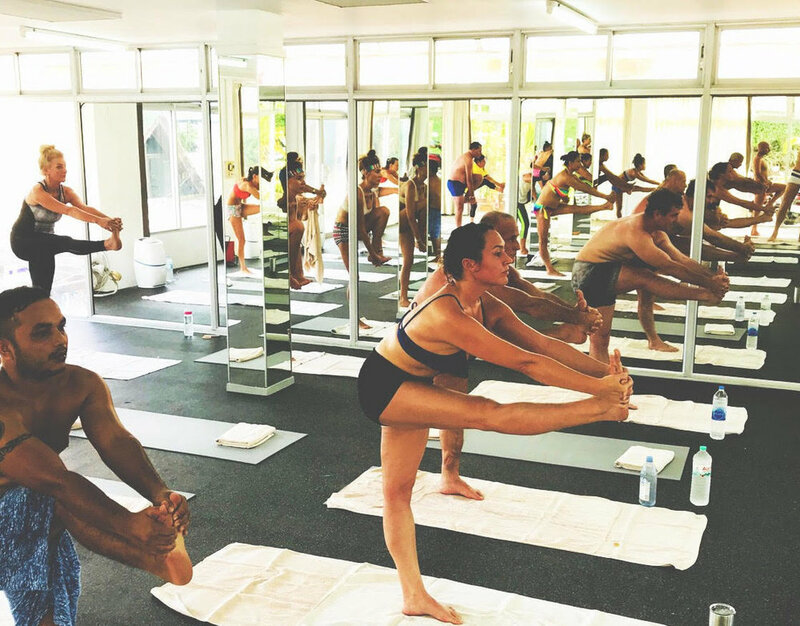 We work with different teachers from all over the world, ensuring an amazing Bikram Yoga experience each time you visit us. A lot of effort has been put into making our classes suitable for beginners as well as challenging for experienced practitioners.